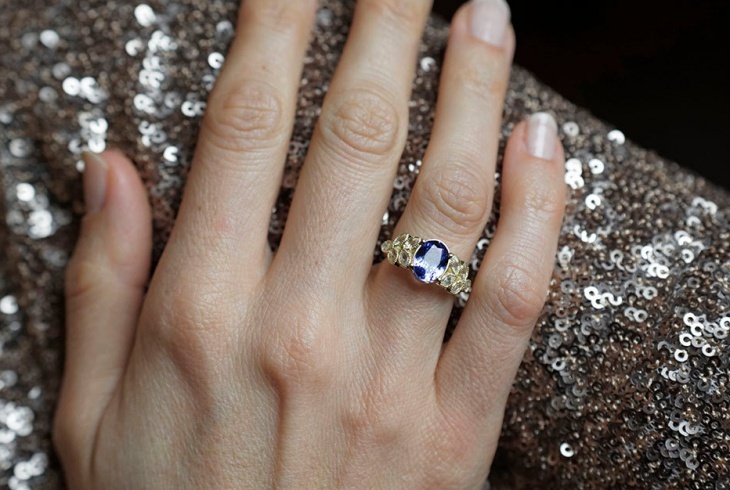 Sapphire engagement rings have become popular ever since Kate Middleton was spotted with this ring design. These rings offer a wide color selection such that you can get them in pink, orange, purple and yellow. 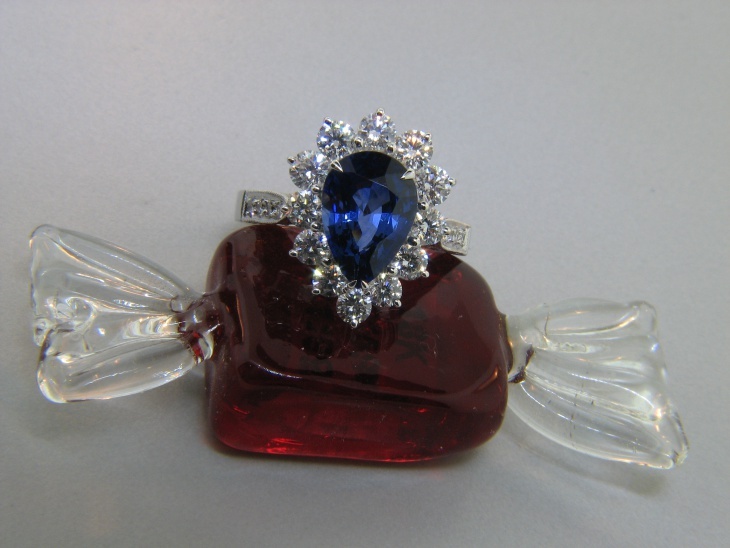 However, the most known is the blue Sapphire gemstone. Suitable for ladies born in September, these ring designs have a beauty that is hard not to notice. 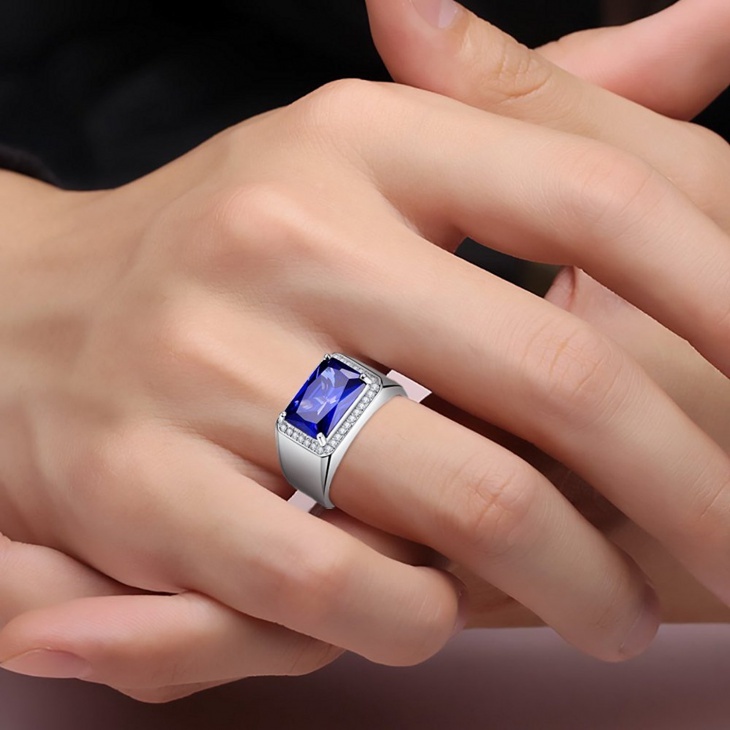 Its durability and ability to conform to various shapes make a Sapphire ring a must have for any man who wants to propose in style. 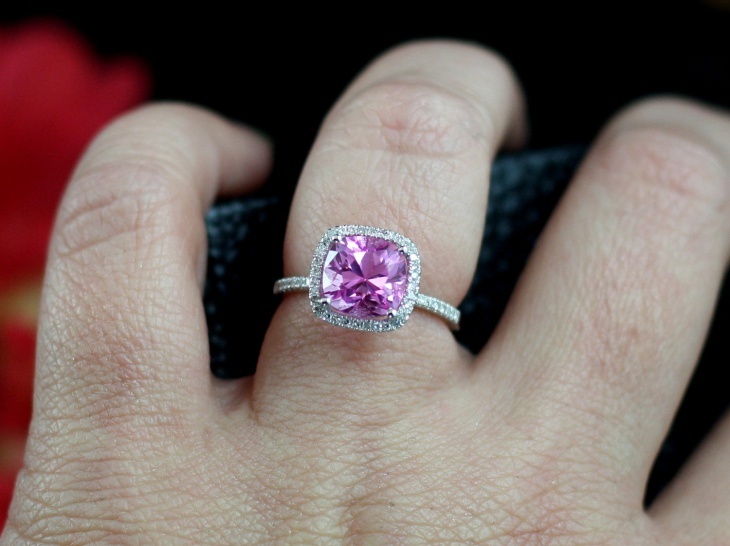 If you want a ring that portrays class, elegance, and visual appeal, then opt for diamond sapphire engagement rings. The sparkly nature of diamond will ensure your ring stands out from all the fingers. The blue color of sapphire will complement the white shade of diamond. For a popular shape choose round or cushion diamond engagement rings. Choosing a sapphire engagement ring in a halo shape will ensure the color of the gemstone stands out. You can opt to add small diamonds to form a circular or square shape around a Sapphire stone. The contrast in colors will make the ring more stunning. Instead of the standard halo design opt for a double halo setting to make a bold statement. Be it yellow or white, gold will complement any sapphire engagement ring. 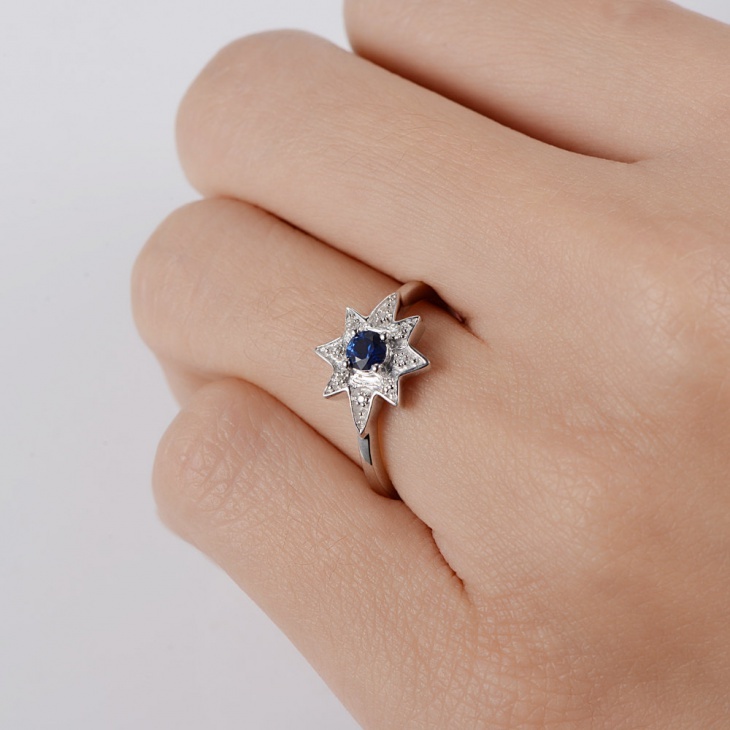 Both gold and sapphire are durable hence you will wear this ring for a very long time and you can even give it to your grandchild a few years down the line. If you need more sparkle, then go for rings that integrate white gold. 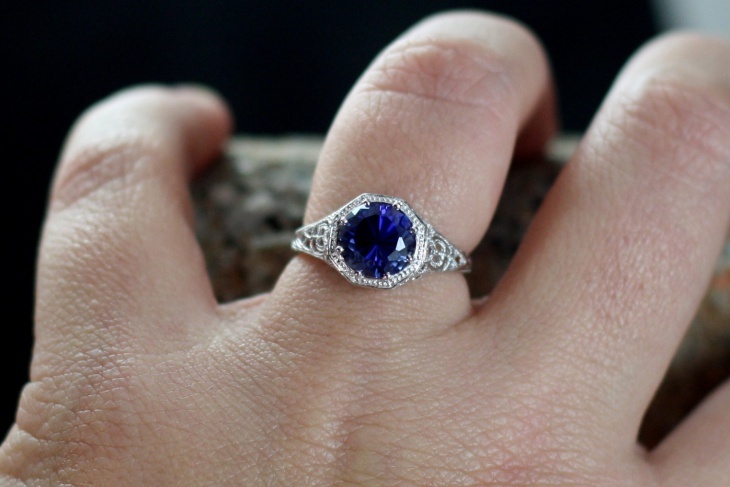 Antique sapphire engagement rings are affordable and will accentuate the beauty of any ladies fingers. They tend to feature embellishments or intricate designs such as a twisted ring band. These rings highlight a distinct style that was popular in that era. 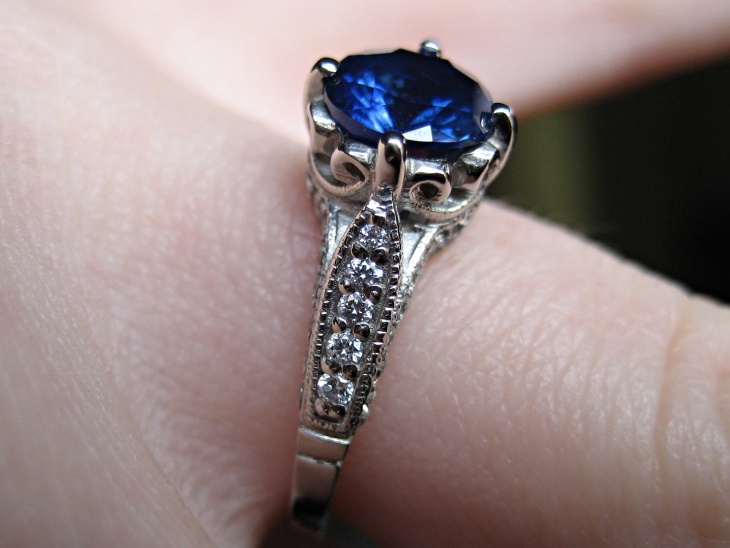 Princess Sapphire engagement rings have a fancy cut that makes them romantic. 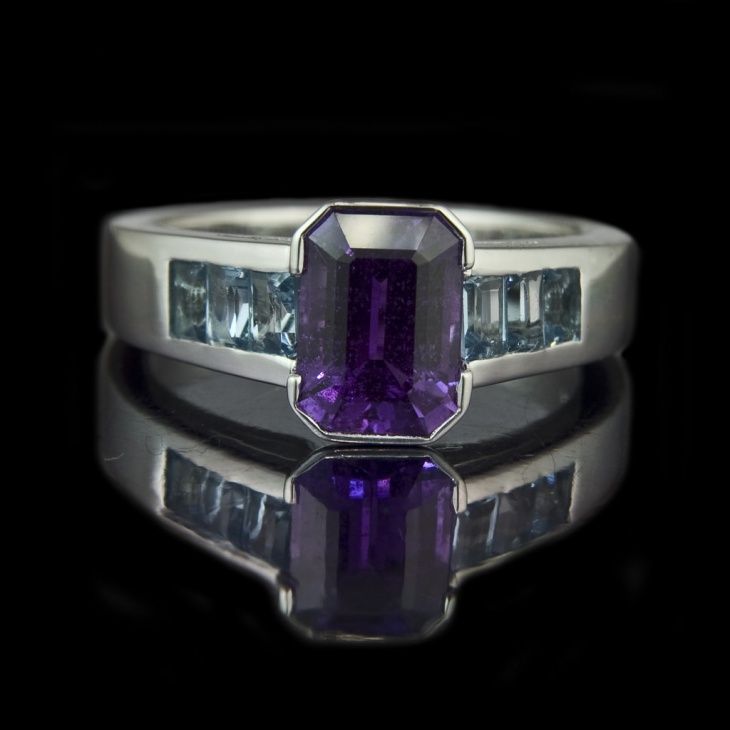 They feature a square cut but can also be found in a rectangular shape which makes the gemstone appear larger. The shape also plays a significant role in helping the sapphire to sparkle. Oval sapphire engagement rings are perfect for people who love unique shapes. It is the second option to a circle, and the oval silhouette makes sapphire to have an elongated shape which makes it appear larger in size. The oval shape has a slimming effect making it ideal for ladies with chubby fingers. If your lady has Irish descendants then proposing with a Celtic ring will show your love. These rings are designed to show true love and the knotwork symbolizes strong bond. For a traditional ring, opt for a Claddagh ring with a symbol of two hands holding a heart. Star Engagement rings symbolize how your partner makes you happy every time you see them. These are for ladies who want a unique shape yet with symbolic meaning. Include an inscription on the band of the ring to give it a more special meaning. 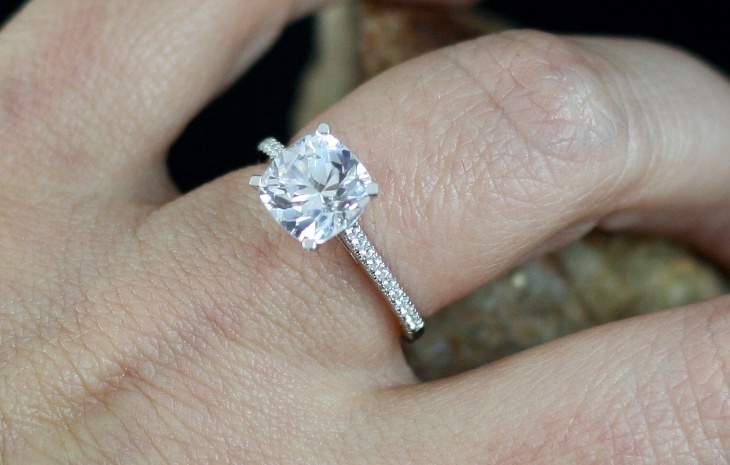 When you purchase a vintage engagement ring, you are getting one of a kind design. Depending on which era you like you can choose from Edwardian, art deco to Victorian style. These rings tend to have decorative details such as filigree and are handed down from one family to another. White sapphire engagement rings symbolize purity, kindness, and care. These rings are beautiful to look at, and its durability property will ensure it stands up to wear and tear. 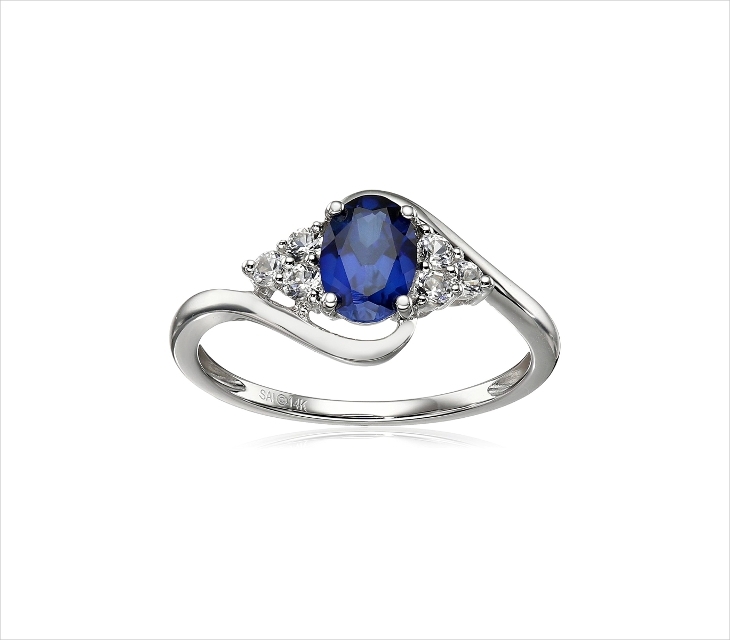 The white color of this sapphire will complement any metal including gold and silver. Emerald cut sapphire engagement rings are a favorite to many women as they feature a half mirror effect. The light and dark planes help create the dramatic flashes which suit any lady who wants a ring that makes a bold statement. The emerald cut will make the sapphire to have a square or rectangular shape. Silver is one of the precious stones and is stronger than gold. 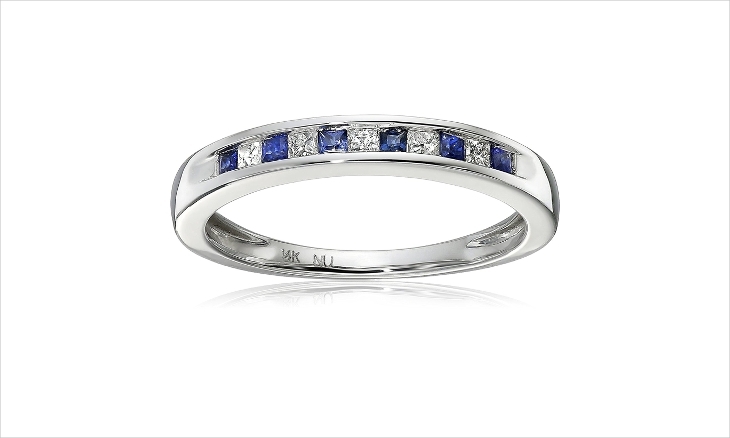 Silver has a shiny white color that will easily match with sapphire engagement rings. It is easy to clean, and you can keep it tarnish free by storing it away from other jewelry. 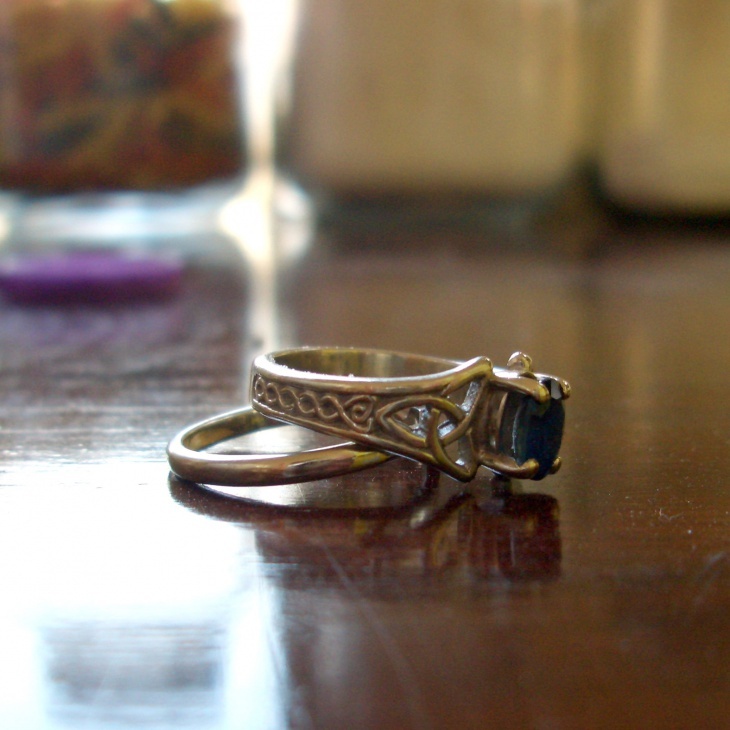 Polishing it frequently will ensure your ring maintains its luster. 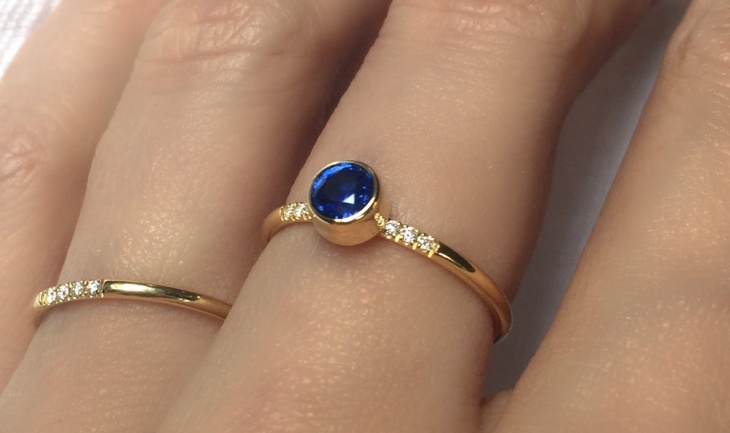 If you want a ring that combines two shapes, then go for pear shapes sapphire rings. This Ring design combines a marquise and round shape to form a pear shape which creates an illusion of a slimmer finger. To get a high-quality, sapphire stone always go for those with consistent coloring. 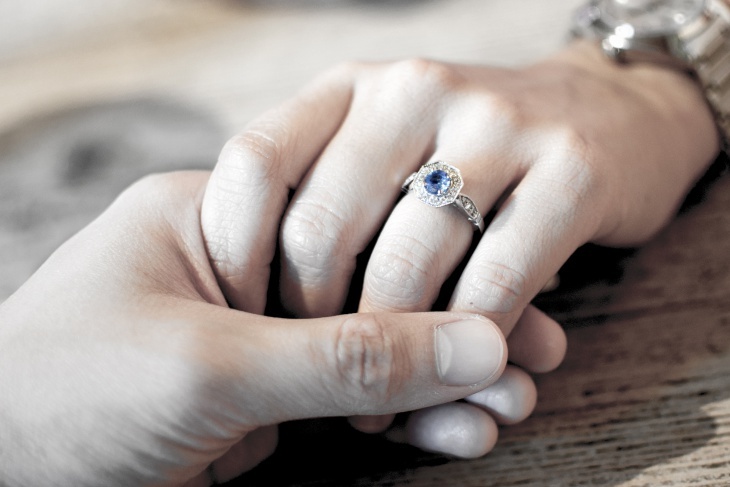 Sapphire engagement rings are the perfect alternative to diamond rings. They are durable, tend to occur in vibrant hues, and you can choose this stone in any shape and size. Even though the Blue Sapphire is popular with celebrities, you can still go for other colors to show your unique personality.